Last edited by Discount Tire; 09-22-2016 at 02:21 PM. by subscribing to the AutoGuide.com newsletter. Winner will receive their choice of four(4) Continental ControlContact Sport A/S or four(4) Continental Control Contact Tour A/S tires. 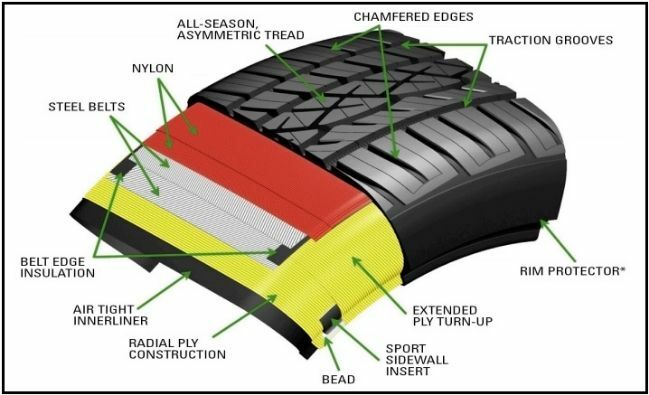 Right now you can save BIG when you purchase of a set of four(4) Continental ControlContact Sport AS tires. Purchase with Discount Tire credit for additional savings! Offer also valid online HERE. It appears those are not available for the Sport (17").... at least I can't find them on your site in that size. Location: "Oh Lord, stuck in Lodi again"
Looks like nothing to fit the factory 19" wheels on a Gen 3. WTF? "If at first you don't succeed, skydiving is probably not for you." Thank you for the comments, guys. The ControlContact Sport A/S is not produced in O.E. 3rd. gen sizes, 1st and 2nd only (I.E. 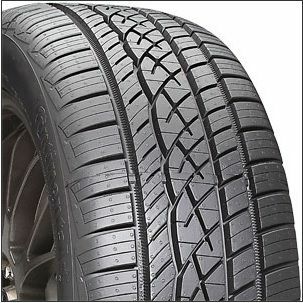 215/50R-17, 215/55R-17, 235/45R-18).